» Slatkine Reprints-Érudition»VOLUMES 1-16. (TOUT CE QUI A PARU). (1720-1724). 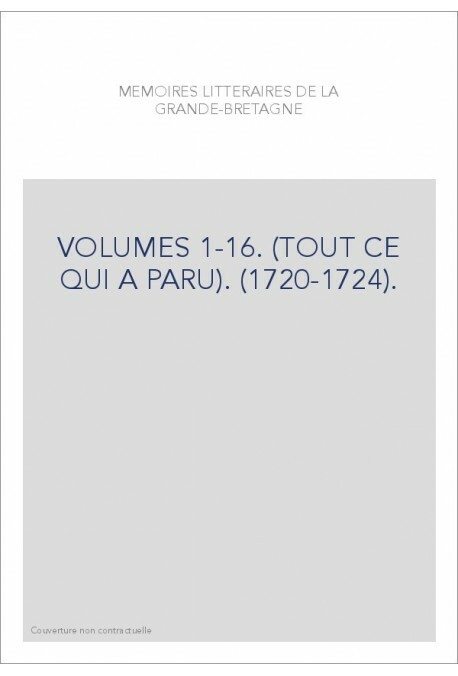 VOLUMES 1-16. (TOUT CE QUI A PARU). (1720-1724).